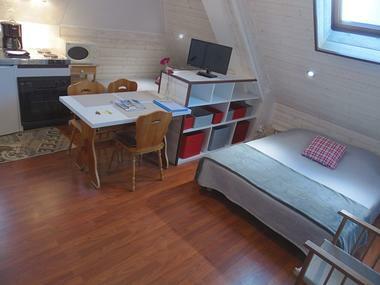 "La Hoguette Residence" is composed of 8 studios and apartments. 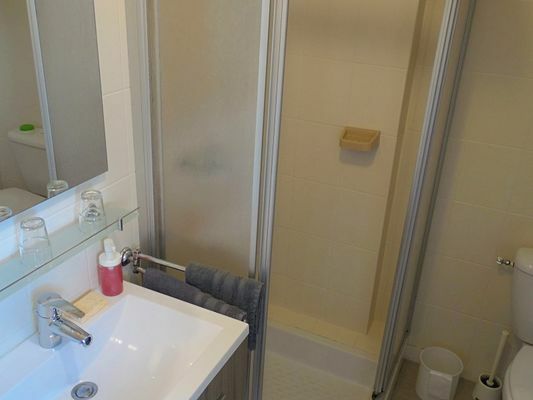 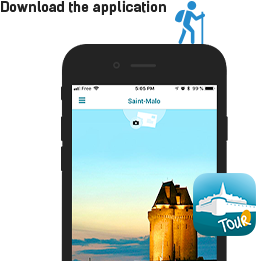 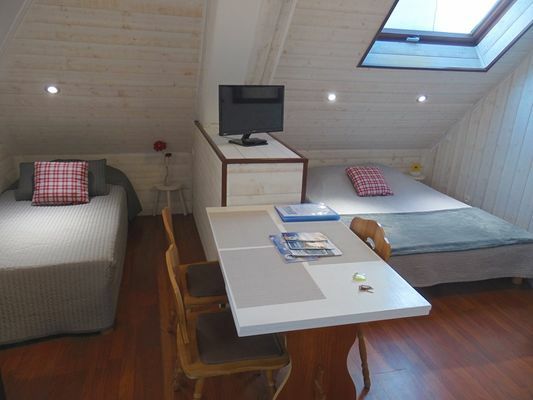 It is located at 17 avenue Pasteur in Saint-Malo, 30 meters from the large Sillon beach. Close to shops, thalasso and surf school, 15/20 minutes walk from the old city Intra-Muros and 900 meters from the train station. 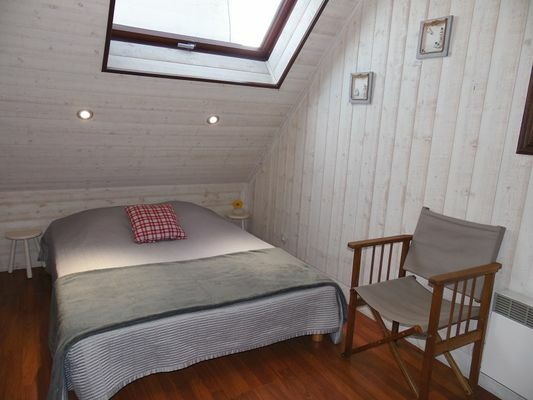 "Le Mât" is located on the 2nd floor of the residence: this attic studio of 24 m² is classified 2 stars. 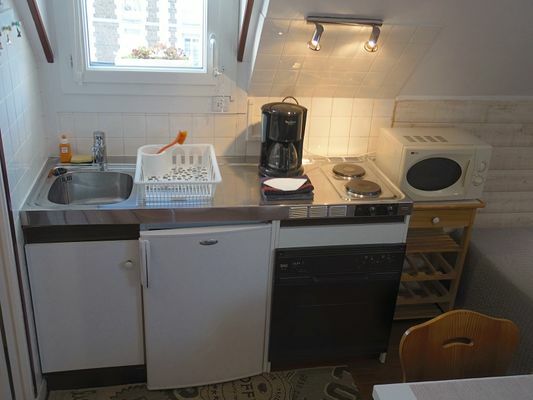 It consists of a living room with sleeping area, kitchenette and a bathroom with shower. Thanks to its warm atmosphere, you will feel at home and enjoy your holidays in Saint-Malo.